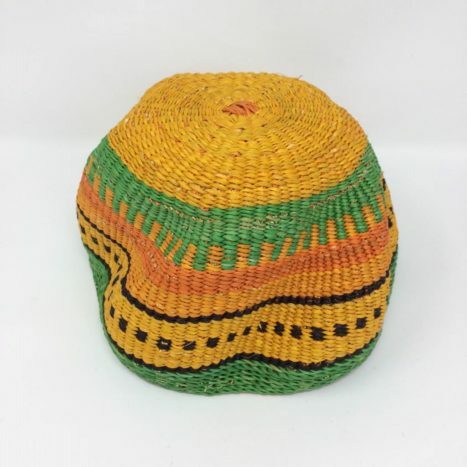 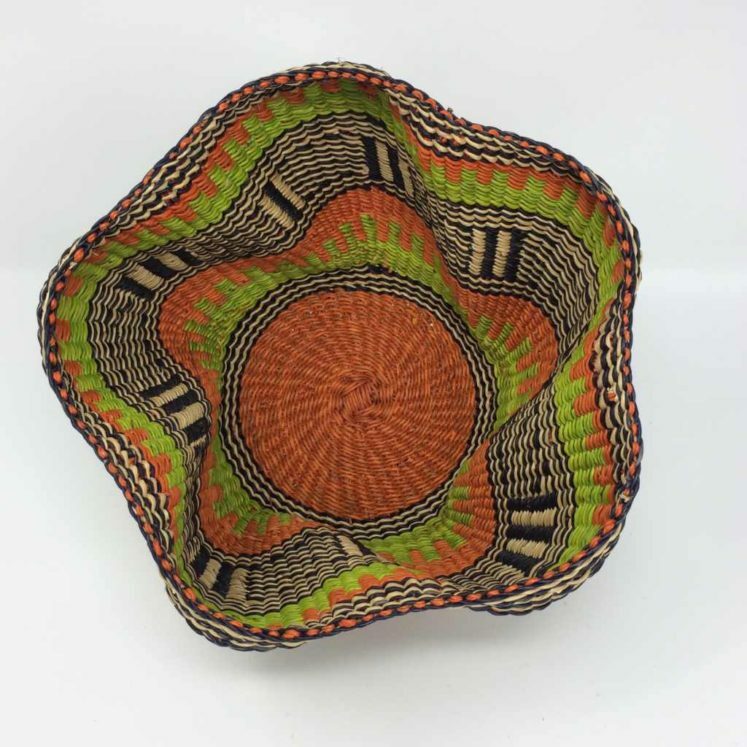 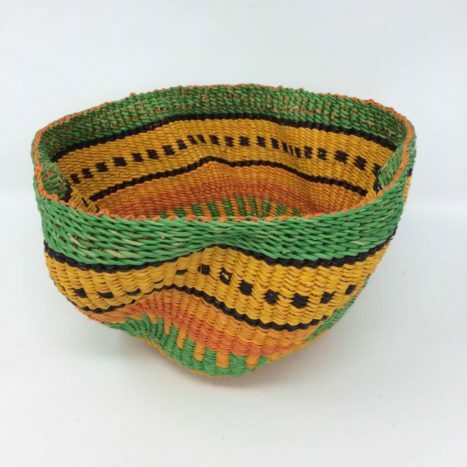 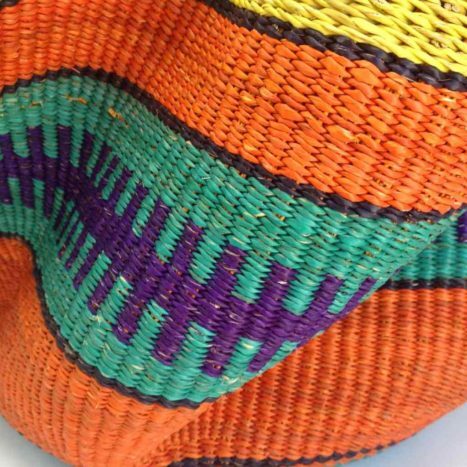 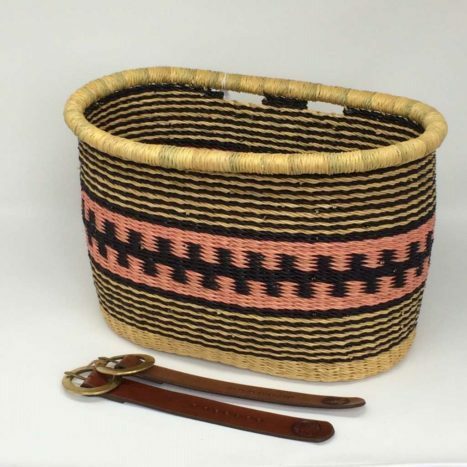 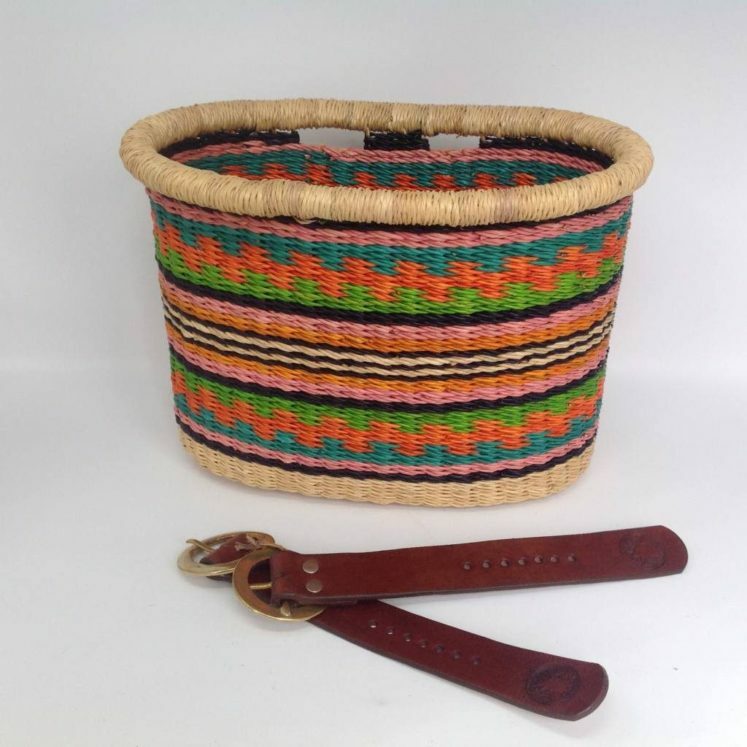 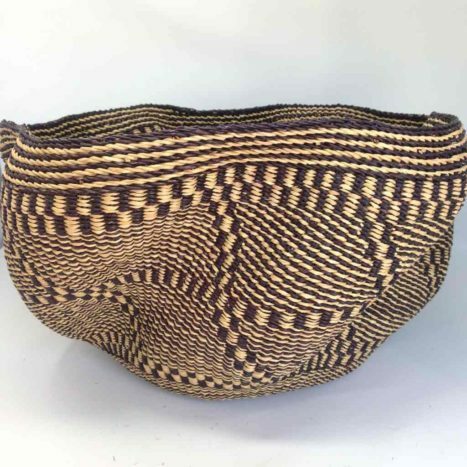 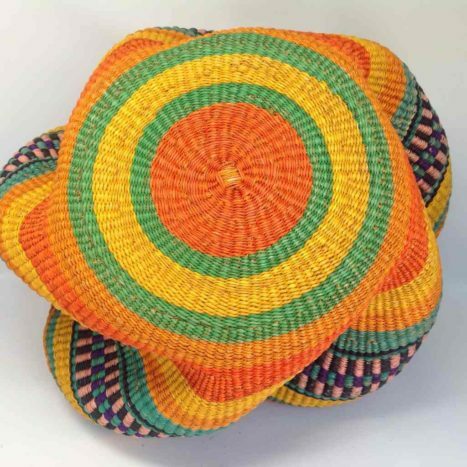 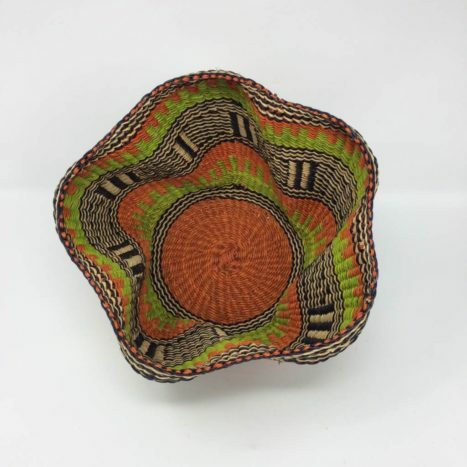 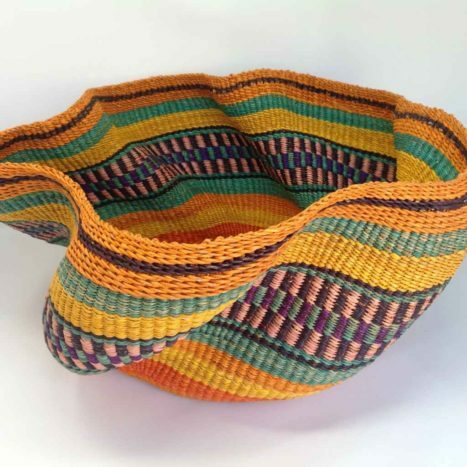 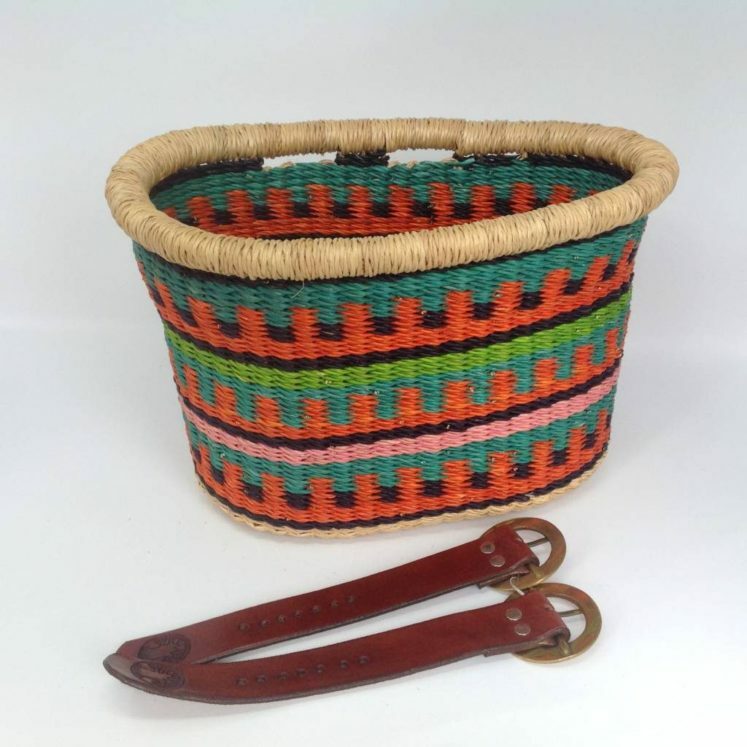 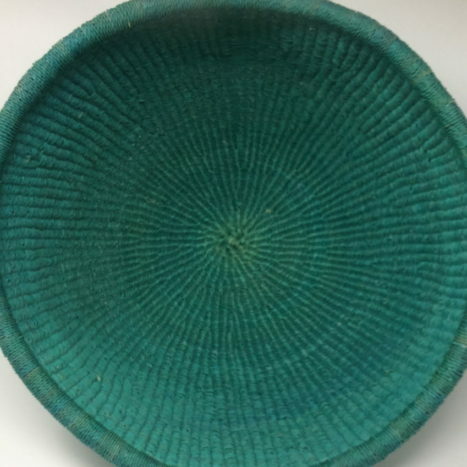 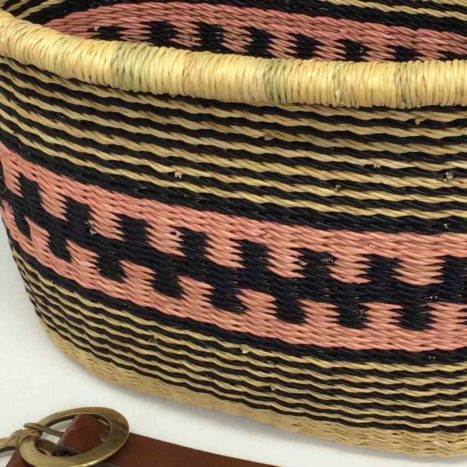 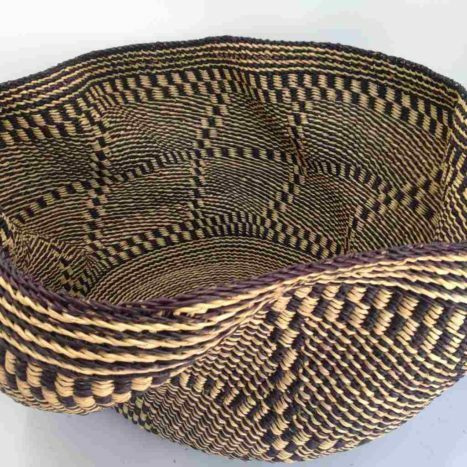 Gorgeous African baskets and woven products in unusual shapes and styles. 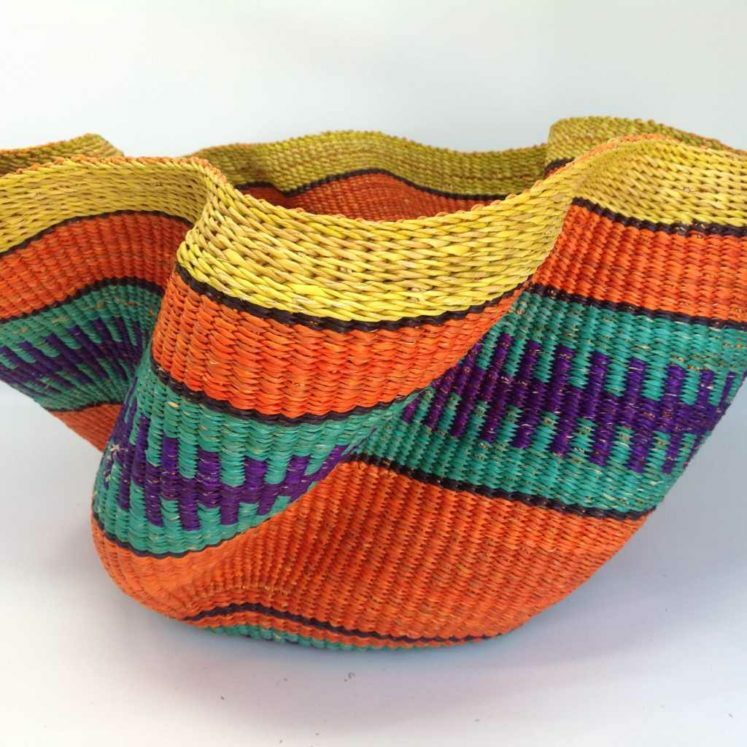 Made from all natural materials and woven in Bolga by incredible artisan weavers, these unique African Baskets add a touch of style to any space in your home or office. 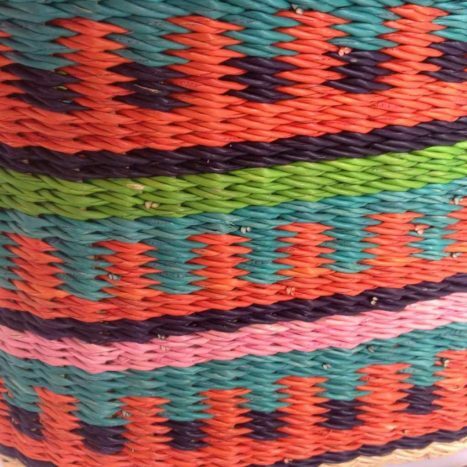 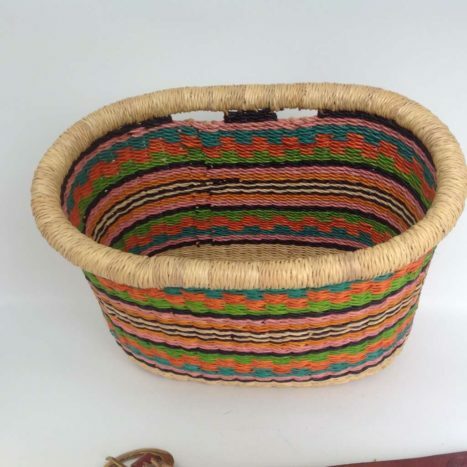 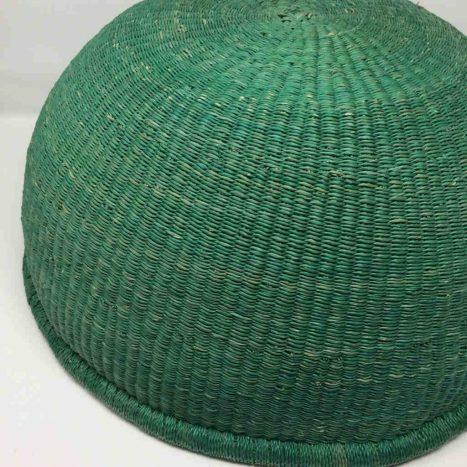 Our supplier is The Baba Tree Basket Co. who send us quality, hand woven African baskets made by artisans. 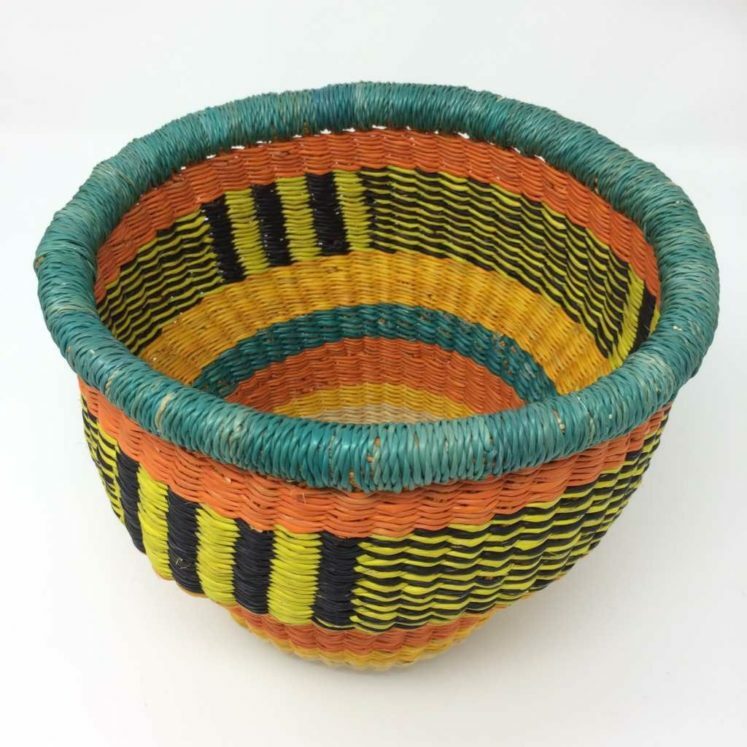 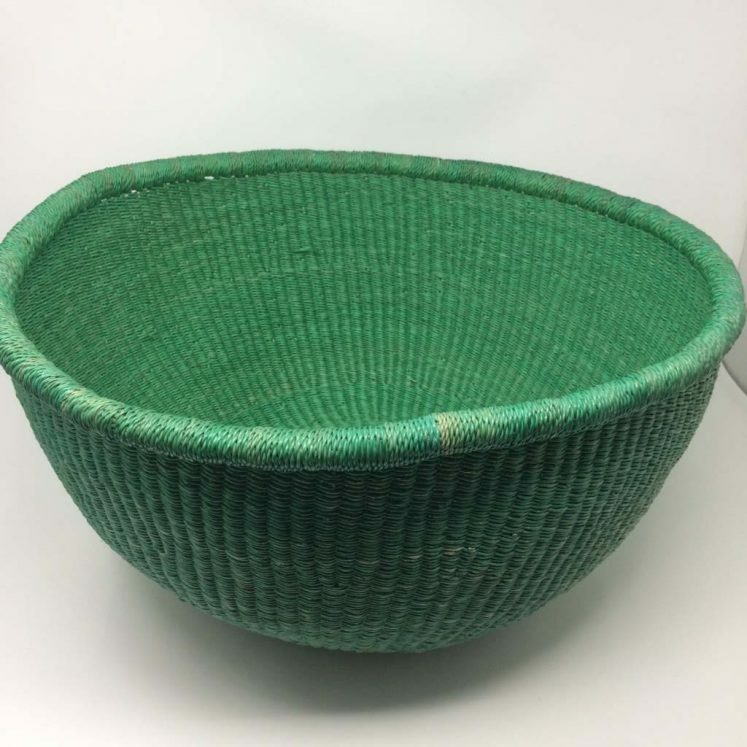 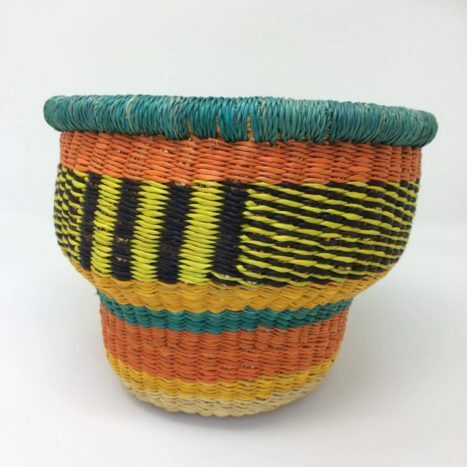 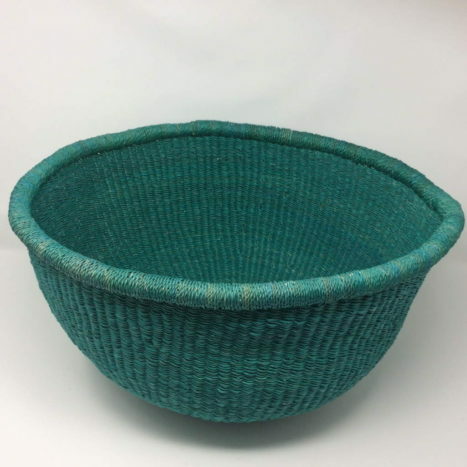 Made from all natural materials and woven in Bolga by Baba Tree’s incredible artisan weavers, as with all handwoven baskets each item is unique.